Floyd ‘Money’ Mayweather is always rolling with the hotties. The superstar boxer was recently spotted in West Hollywood headed out to dinner accompanied by beautiful model. 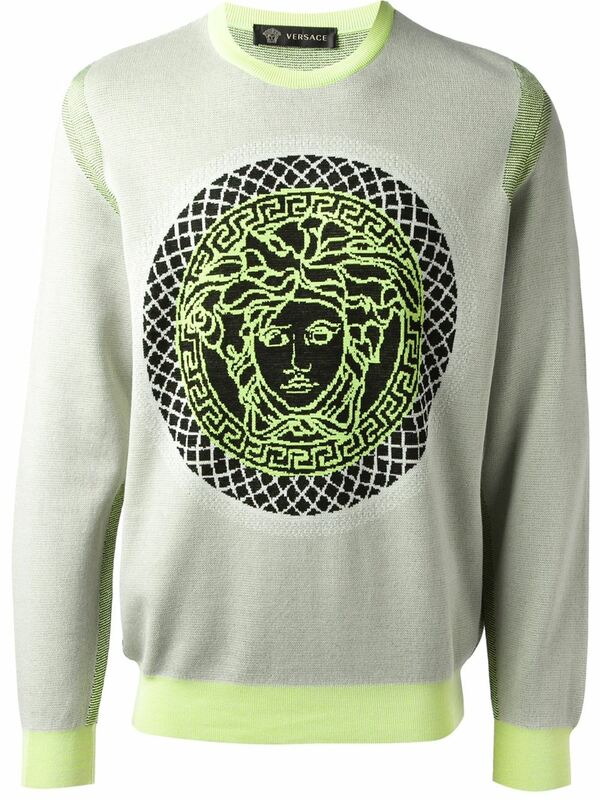 For the occasion Floyd sported a red Versace Medusa Sweater (sold out) with raw denims and high-top sneakers. Are you a fan of the look?